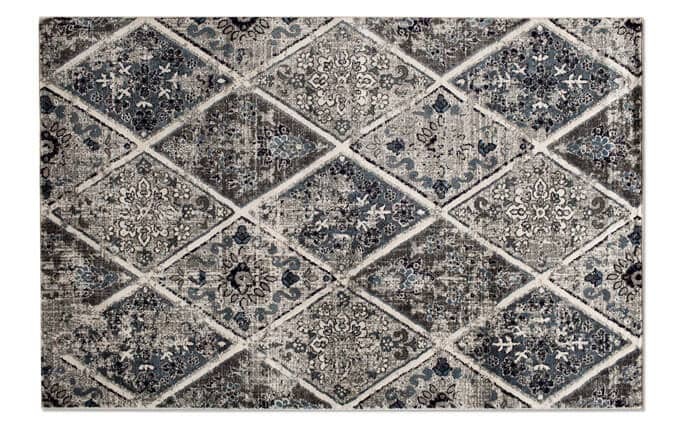 My Montara Rug is the best of both worlds when it comes to rugs! 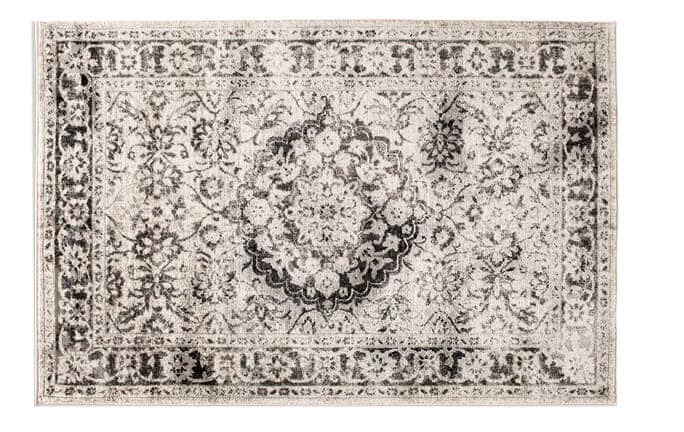 First, this washed rug gives off major Oriental pattern vibes. 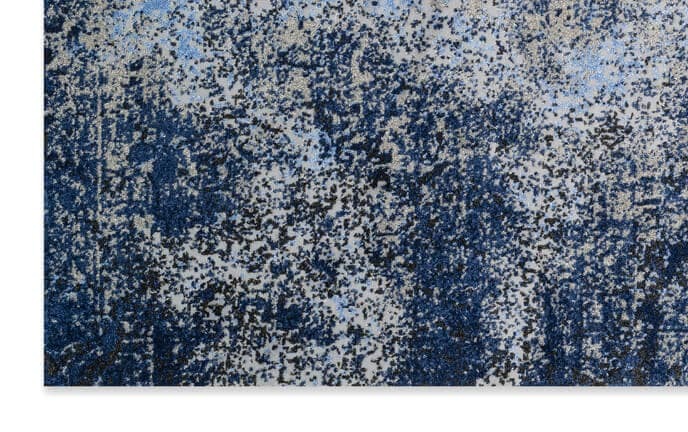 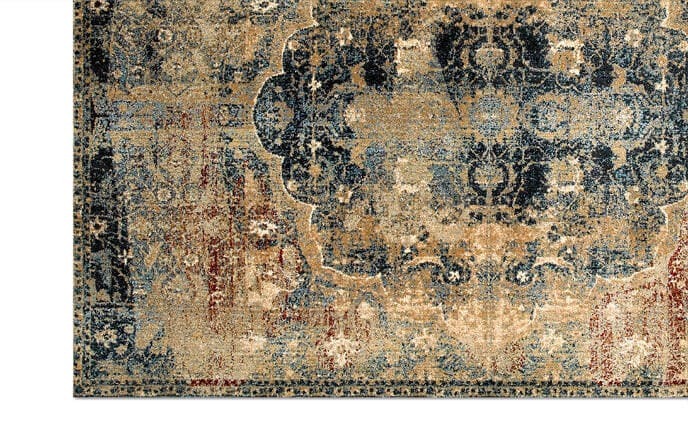 Yet the pattern is also reminiscent of damask if you look closely! 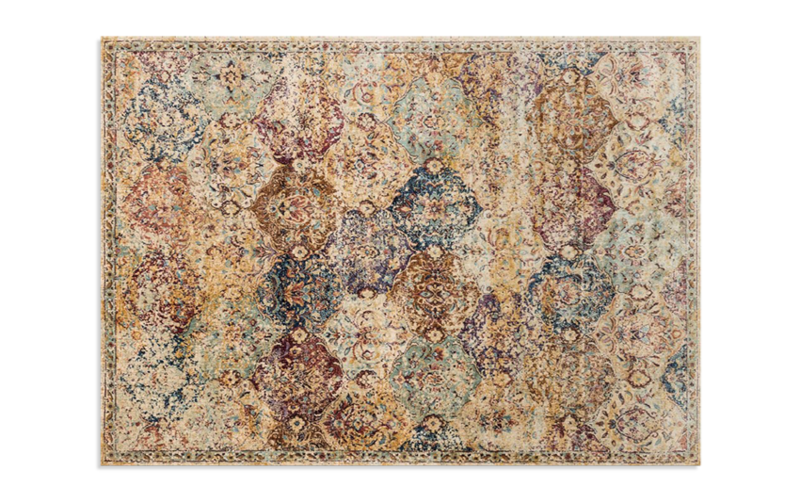 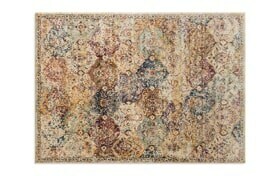 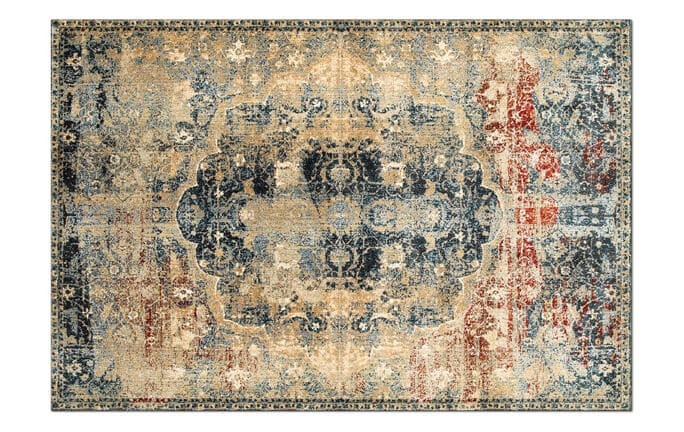 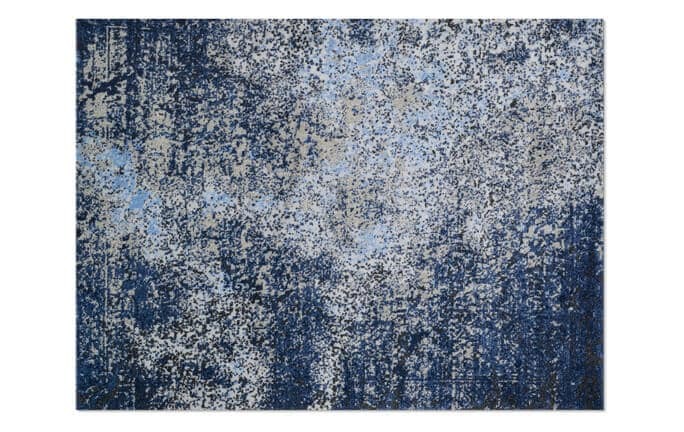 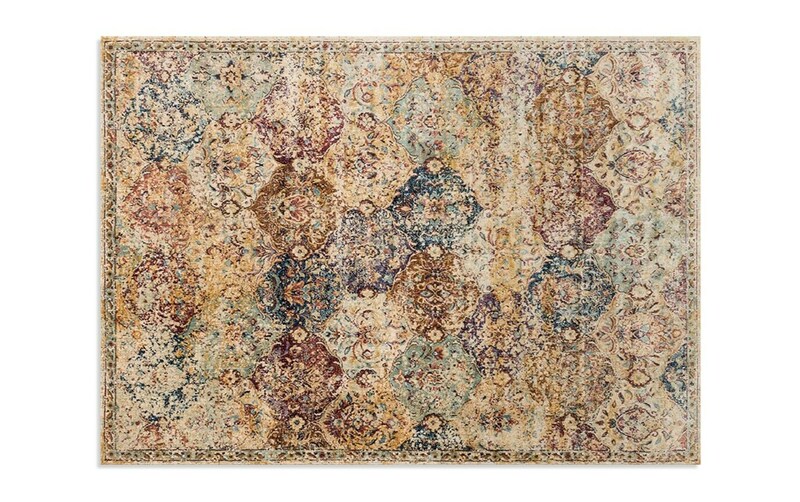 With muted shades of beige, navy blue, burgundy and more, this traditional rug is has truly understated elegance!